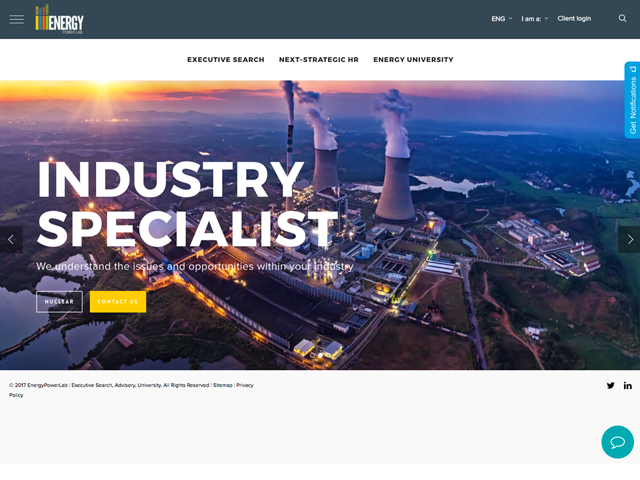 At EnergyPowerLab we design the most innovative and reliable solutions to meet our clients’ unique human resource needs by recruiting employees, and making sure they stay properly trained. Organisations need to select and train the best people to achieve their aims and objectives. This is particularly true in the energy industry as it continues to play a significant role in powering global markets. We invest in the best quality people, services, infrastructure, systems and training in the marketplace. We are committed to being a pioneer, making the necessary changes to integrate the HR challenges and connect the energy sectors. Understand the issues and opportunities within your industry. Know the candidates who are best suited to lead the way forward.